Museum of the City of New York - Social Functions, James Hazen Hyde Ball. Social Functions, James Hazen Hyde Ball. 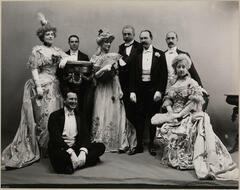 A group at the James Hazen Hyde Ball, January 31, 1905 including, Mrs. Sidney Smith, P.A. 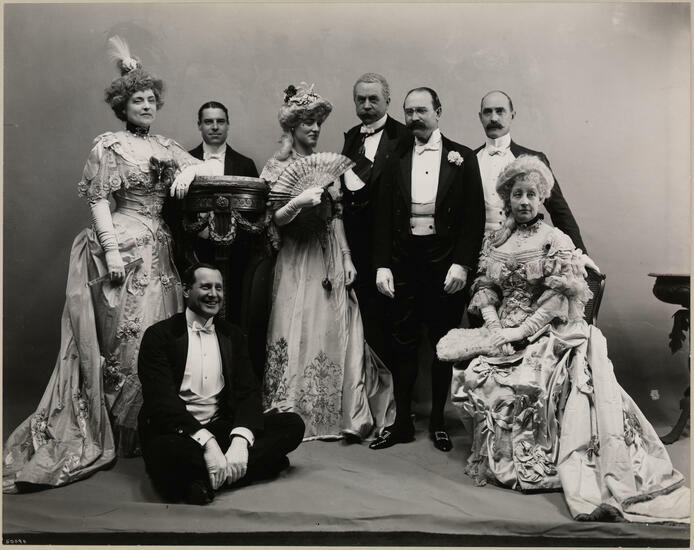 Clark, Mrs. James T. Burden, Stanford White, James Henry Smith, Norman Whitehouse, Mrs. Stuyvesant Fish, and Sidney Smith.